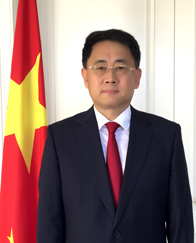 Welcome to the website of the Embassy of the People's Republic of China in the Republic of Malta. of the Embassy with the completed COVA form, the Confirmation page, passport and other necessary documentation. The consular officer will give you instructions on payment when you submit your application at the visa office. 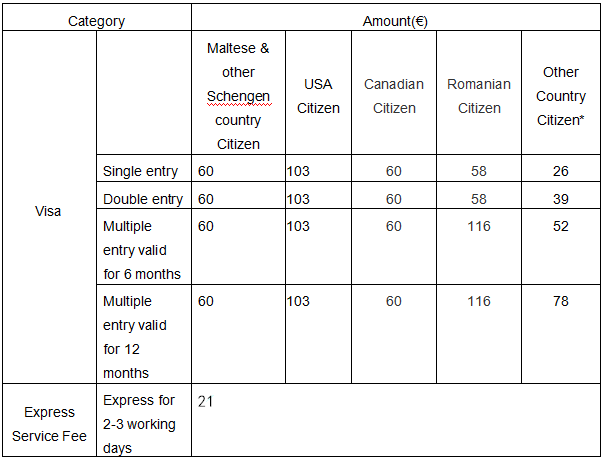 *Visa fee for citizens from certaincountries may vary from the list above based on reciprocal agreements. Please check with consular officer. (1)The applicant should check all the information of the issued visa upon collection and if necessary raise queries. If there is no immediate query relating to the issued visa, the applicant is held responsible under any circumstances thereafter. 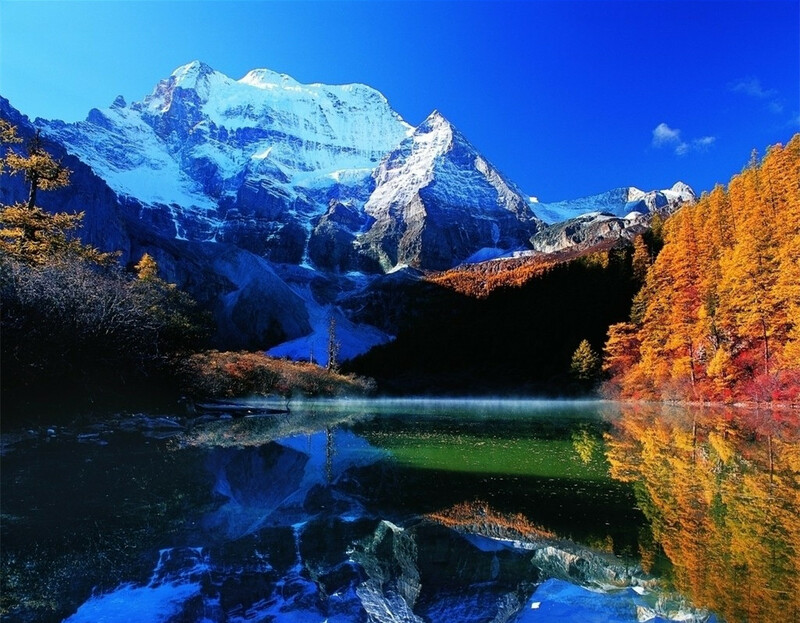 (2) Please apply for a visa about one month in advance of the intended date of entry into China. Applicants will be held responsible for any consequences if they fail to submit visa application at an appropriate time, which may lead to either the issued visa becoming expired or it being too late to get a visa before the intended entry date.